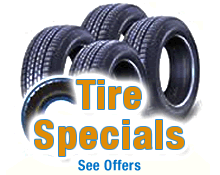 Tires are critical safety equipment that must be maintained properly or you may be putting your family at risk. For starters, balancing can’t be overlooked. A balanced tire is less likely to give off vibrations and will give you a smoother ride. Balancing extends the life of the tire. Experts at Continental Tire caution unbalanced tires are prone to flat spots and uneven wear. “From a driving comfort level it can cause vehicle vibration. Long term, it can result in uneven or spotty wear which would decrease the life of the tire,” said Joe Maher, product specialist for Continental Tire. But why and how are tires balanced? Balancing is necessary because you have the axle and wheel, two bulky and independent pieces of machinery, coming together. The odds of the weight distribution being perfect the first time is astronomical. Small weights are discreetly attached to the wheel to balance a tire. A pothole, improper inflation or the balancing weights themselves falling off can cause a tire to fall out of balance. 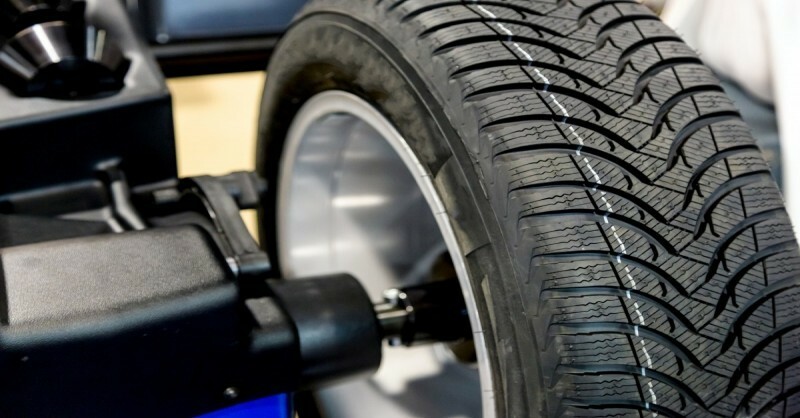 Even if your vehicle is perfectly aligned and outfitted with state-of-the-art wheels, unbalanced tires will lack durability and performance will suffer. Maher said a balance test isn’t required every time the tires are rotated, though that would be the best time to ask since they’re already coming off the vehicle. Ask your service adviser if your tires need to be rebalanced. Tires are balanced during the initial installation on the wheel. They aren’t routinely checked and usually are not rebalanced during a basic rotation. Consider alignment when rotating tires. The system must be in balance to get the most value and performance out of your vehicle.